Last year was a bumper year for flu, with records numbers of people suffering. It was the worst flu season in almost two decades. Part of the reason flu has managed to hit so badly is that the flu vaccination does not in fact provide full protection. Each year it can only ever be a medics’ ‘best guess’ of the particular viruses that will be doing the rounds. The result is that, according to an official evaluation, 2015’s jabs had zero effectiveness among the over-65s here, while protecting only two in three children. The trouble is nature continues to evolve, and the viruses morph, with new strains and extra-virulent versions of existing ones continually emerging. Oscillococcocinum is a homeopathic remedy that can nip flu in the bud – take it at the first telltale signs and you can stop the virus in its tracks. This remedy is one of the few homeopathic medicines that is licensed as a drug (in America and France) – in other words, backed by full clinical evidence that it works – and is one of France’s top 10 bestselling drugs. You need to take a pill just as soon as you feel you are going down with flu. 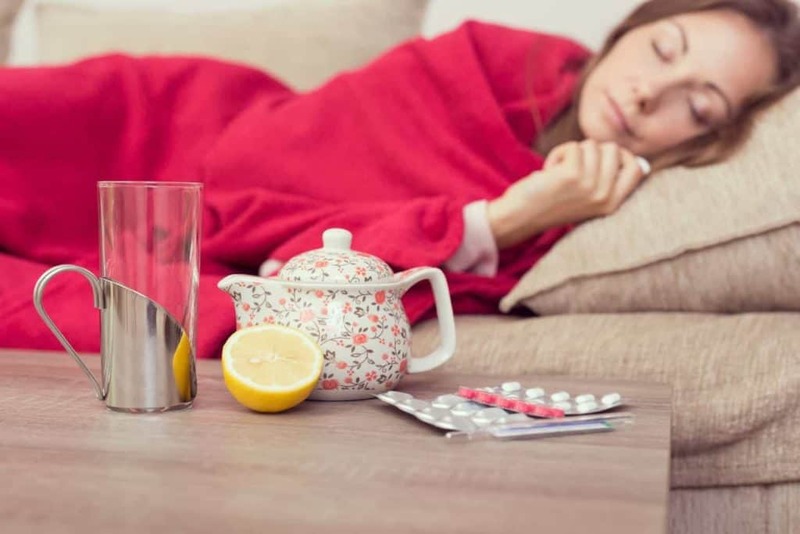 Taking oscillococcinum then before the full-blown symptoms descend, you can stop the flu developing altogether – or you’ll suffer for a shorter time or less severely. It needs to be straightaway, though, or you can miss that small window of opportunity. Bottles of oscillococcinum cost £7.50: pop in or give us a call to order yours. What do the Queen and David Beckham have in common?